Villa Agreste, a Farm in Ostuni. 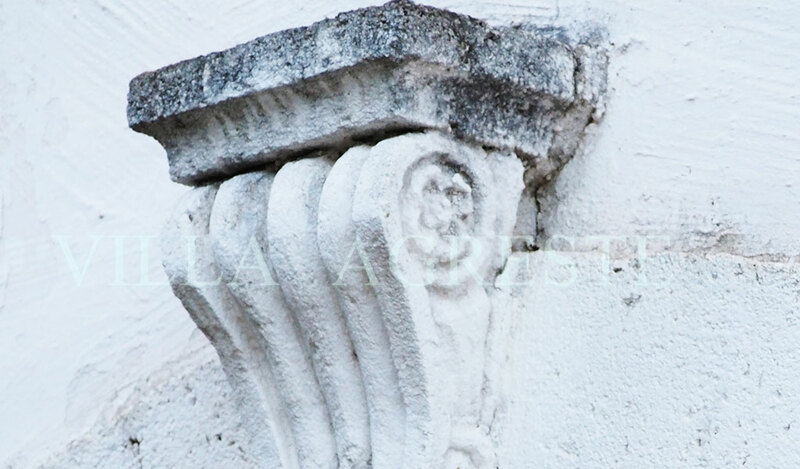 Villa Agreste is a nineteenth century rural property located in the countryside of Ostuni, between the High Salento and Valle d’Itria. Since 1995 the IAIA’s family manage it with all the love that a three generation of olive grower’s family can give. 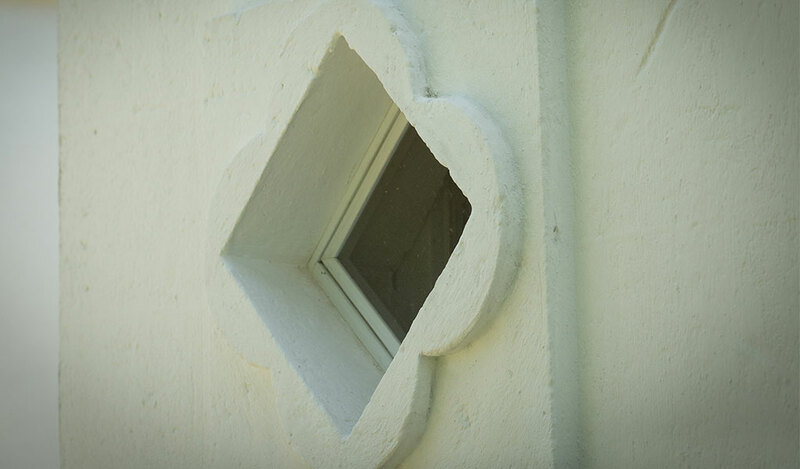 The name Villa Agreste expresses a double vocation: love for hospitality and love for the land. 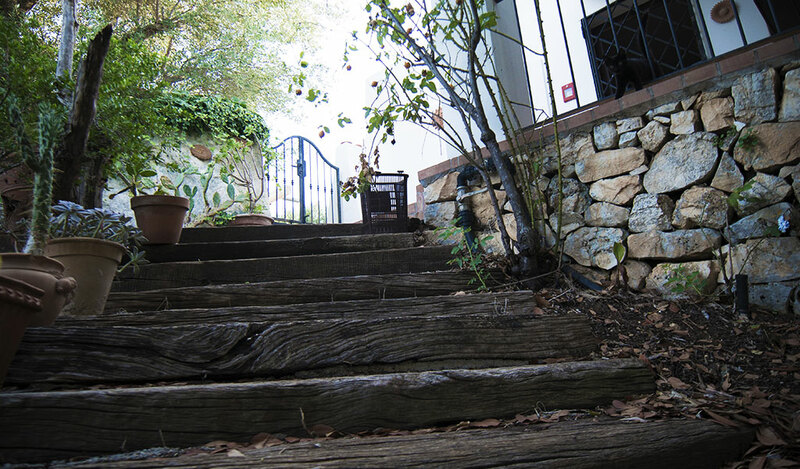 The farm offers six independent apartments all with an outdoor courtyard furnished with table and chairs. You will enjoy the taste of the traditional products of Puglia’s generous land cooking at home and dining out at candlelight. At Villa Agreste we appreciate both the warmth of small talking with our families around the table and silence. 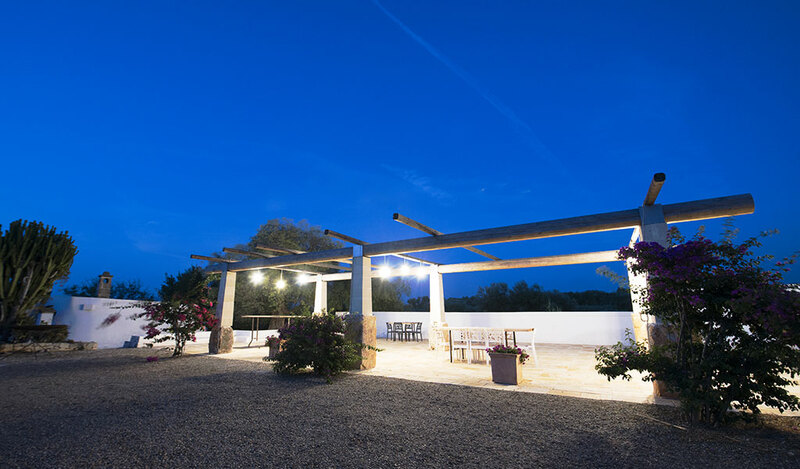 The offer is completed with Wi-Fi, pool, bike rental, a bike path that runs along the perimeter of the 14 hectares of terraced land that surrounds the holiday farmhouse. 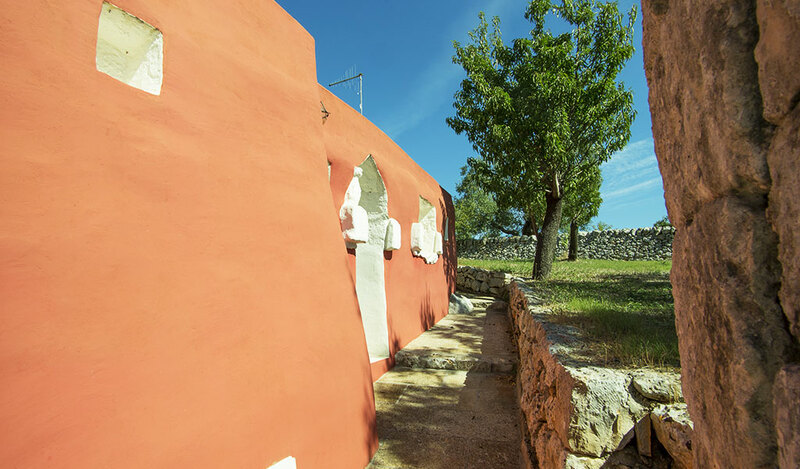 The farm is located in Puglia, in Ostuni the “White City” famous for its picturesque old town completely painted with white lime. We are in an olive grove of thousands trees, just 4 kilometers from the coast of Ostuni, famous for its 20 kilometers of beaches and coves, surrounded by Mediterranean vegetation; going few kilometers south there is the Natural Reserve of Torre Guaceto, a real jewel of our region. The location allows you to quickly reach all Puglia’s best place: Cisternino, Martina Franca, Locorotondo, Alberobello, Castel del Monte, Otranto, Gallipoli, Lecce, Taranto and Bari. • Hospitality. The hosts Tiziana and Enzo, and their children Maria Vittoria and Giuseppe perfectly embody the warm and enveloping atmosphere of Puglia; courtesy and hospitality are their business card. • Relax and nature. At Villa Agreste you can live a relaxing holiday in a bucolic setting, admiring a natural landscape of rare beauty. 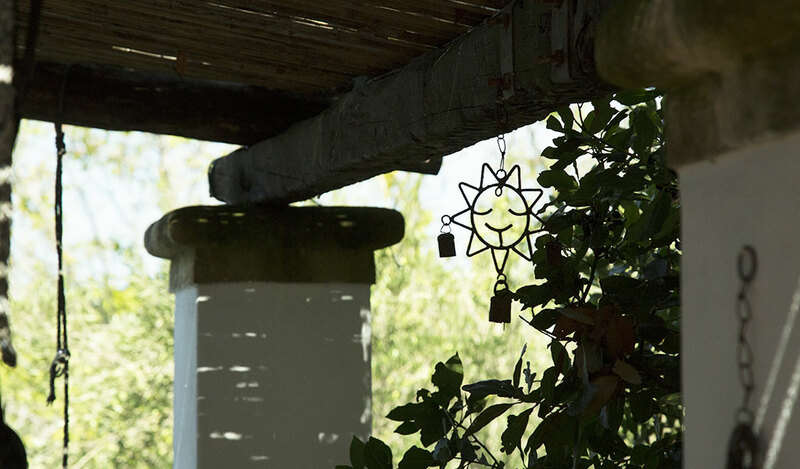 Ideal for those who appreciate the pleasure of a slow and meditative holiday; for those who prefer a peaceful place in an uncontaminated countryside with natural rhythms; for those who love to read and enjoy a totally private and exclusive place. • History. 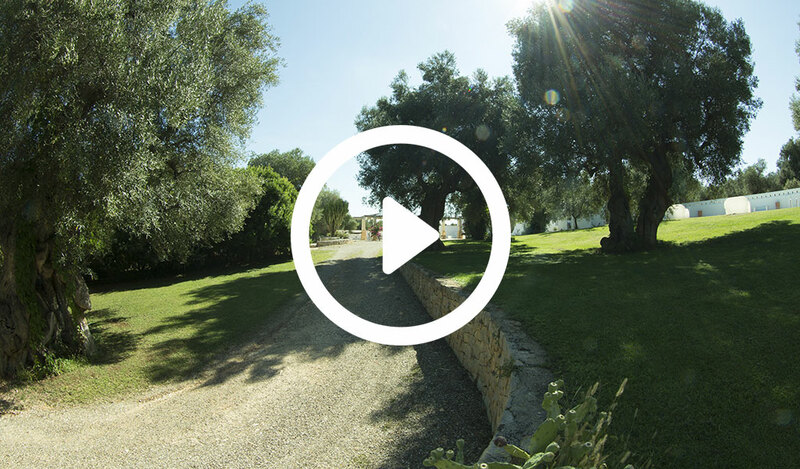 Villa Agreste, the underground oil mill from the Middle Ages and the monumental ancient olive trees are evidence of the extraordinary beauty of the Apulian civilization, devoted to olive cultivation and olive oil production. • Bio. 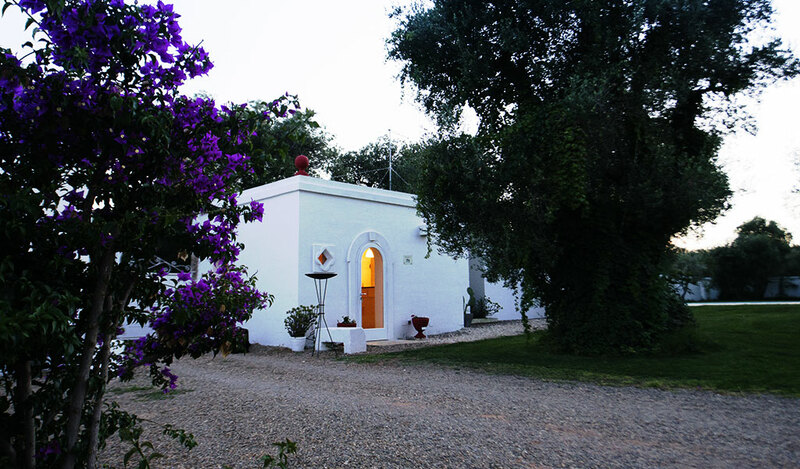 Villa Agreste is first and foremost an olive farm, specializing in organic production, which produces Extra Virgin Olive Oil. The Villa Agreste’s oil presents outstanding organoleptic properties, perfectly suitable for all preparations, making rich your meal, cheering your palates. • Bubbles. Not a common oil. In 2013 Villa Agreste began its wine production, realizing a caveau for a sparkling “classic method” wine in his Middle Ages evocative underground oil mill.